Every company or business has to process salary for his employee and it has to be very accurate and need to do in a timely manner. processing salary is not an easy task, with this you have to take care of advances, leave and dynamic hr inputs. once you process salary you have to comply with the statutory and tax regulations like pf, esic etc. so better to outsourcing payroll processing and compliance audit services, it will allow you to focus on business and focus on core tasks. it will save you a lot of time and money with that you will get a better result. We Will Do Following In Payroll Processing. based on your monthly inputs, we do monthly payroll processing and maintain your master data. we will provide you output reports as per your requirement. we will provide you labor welfare, provident fund, esic and professional tax files as per required, so you can early fill monthly all taxes. if required then we will submit all statutory payment with government authorities. we will provide you with all other finance reports. 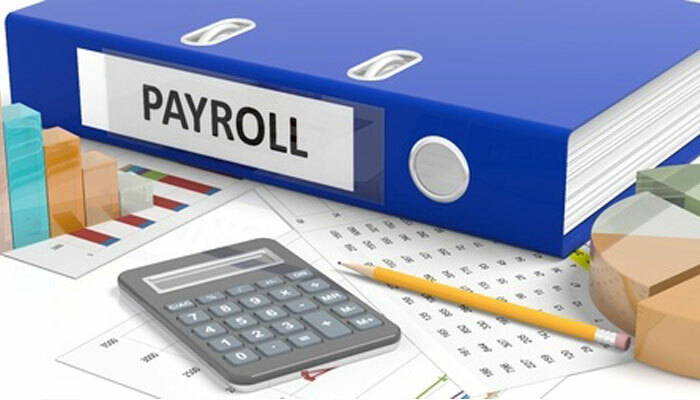 we are a reliable and cost-effective payroll processing service provider company. call us at 91-265-2388124 or email us on info@orsinfotech.com for more detail.